Doomtown: Reloaded is a reboot of the classic card game Deadlands: Doomtown. Set in a wild west where things aren't always what they seem, four factions clash for the border town of Gomorra, California. Whether the powerful Law Dogs, the underhanded Sloane Gang, the rich Morgan Cattle Company, or the strange Fourth Ring Circus, there's a faction here for you. 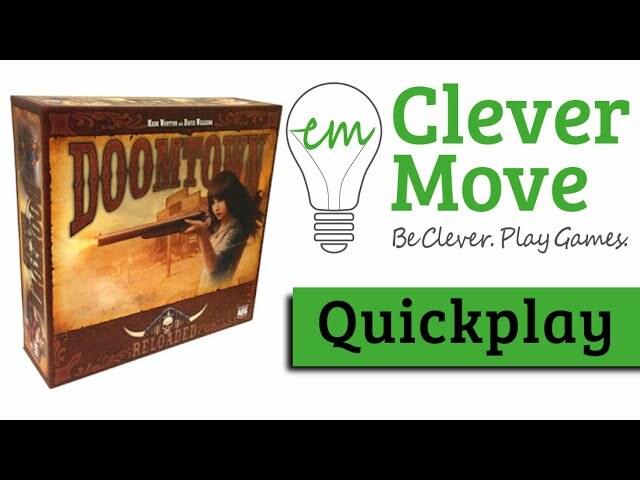 Build your decks from hands of poker cards that each have special characters, powers, and abilities - gather your dudes, take territory from your opponents, and explore the depth and strategy that Doomtown has to offer. 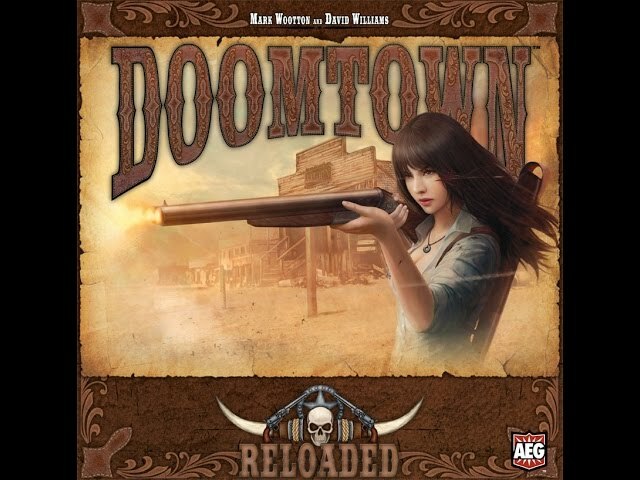 Buy Doomtown: Reloaded to see just how far your grit and will can take you. Noble Knight GamesDoomtown - Reloaded Collection #2 - 2 Base Games! Doomtown - Reloaded Collection #2 - 2 Base Games!